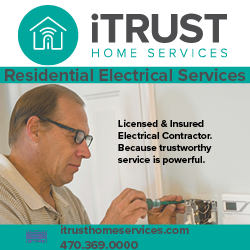 iTrust Home Services specializes in traditional residential electrical services, intuitive home automation solutions, residential painting and restoration services to discerning homeowners looking to repair, improve and transform their homes. 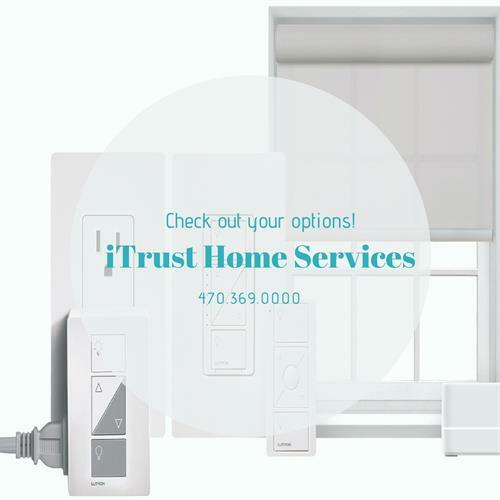 iTrust Home Services offers affordable products and services that allow homeowners to have comfortable home aesthetics from both a smart home and painting perspectives. Home Automation: Protect your home with smart devices that you control with your phone or voice command. 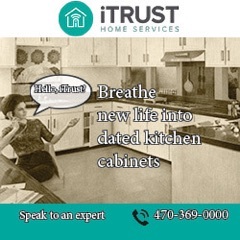 iTrust Home Services is located off exit 12B of 400.